Homeowners know the importance of taking care of their homes. A home is an investment that can lose value if it’s not properly maintained. But what exactly should and shouldn’t you repair yourself, and which repairs should you leave to a professional? 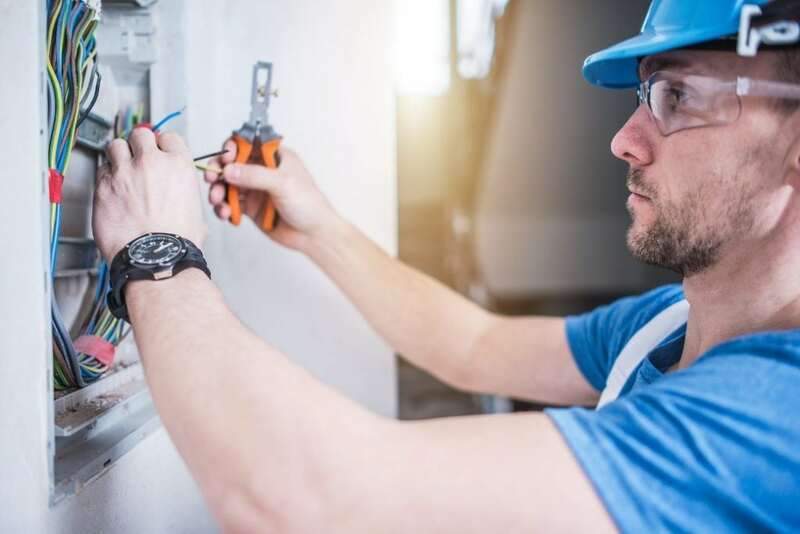 The best way to determine if you should attempt a repair at home or not is to ask yourself this: “If I mess up on the repair, would it diminish the value of my home?” If the answer is yes, then you definitely need to find a handyman or other professional to complete the repair. For smaller repairs, you can first attempt to do them yourself. If you can’t do a certain repair, then call a handyman. Otherwise, you can save money by doing small repairs yourself. Here are some repairs you can do yourself, as well as some that you are better off calling a professional to fix. Home repairs that you do yourself include a variety of projects that while requiring some knowledge of how to use tools, do not require the specialized knowledge of a professional. In addition, such repairs are unlikely to compromise the integrity of your house, and if, for some reason, you are unsuccessful in your attempts, you can still call a repairman to do the job for you. This simple DIY project requires some basic knowledge, specifically where to connect the wires for the new chime. Then it is just a matter of adding a second cable from the new chime to the transformer that controls the power to the doorbell. You can find out more about this simple project at Family Handyman. As long as you have the time and the determination, refinishing your own hardwood floors is a relatively easy task to do yourself. 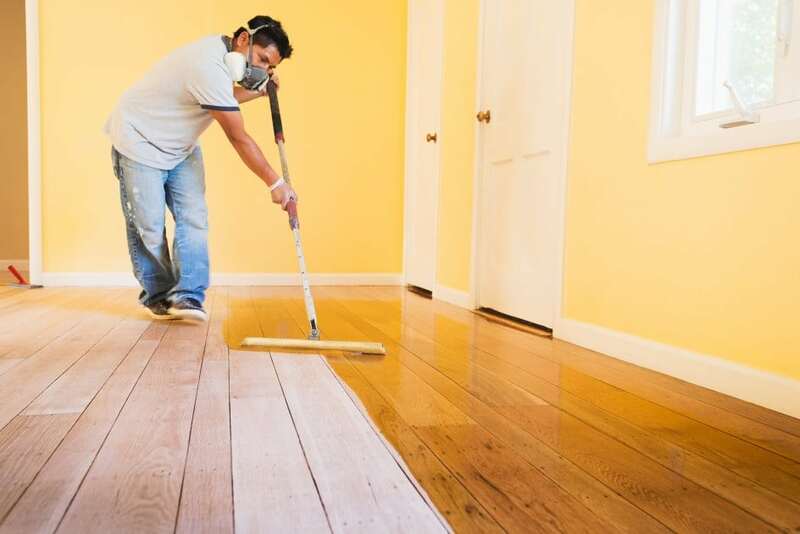 Keep in mind that the whole process from stripping the floor to refinishing can take anywhere from a whole day or more, depending in large part on whether you need to sand the floor or not. For more on refinishing your hardwood floors, check out Family Handyman. 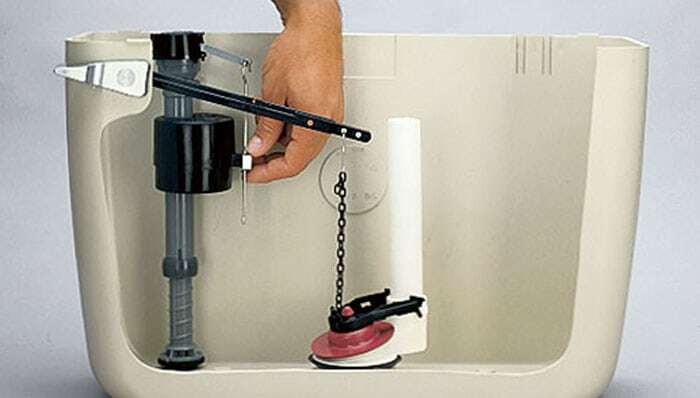 If you have a toilet that continues to run after you flush it, you might need to replace the chain or the float valve. Relatively easy to fix, you can usually find the tools you need for such a project at a local hardware store and even at retailers such as Walmart. 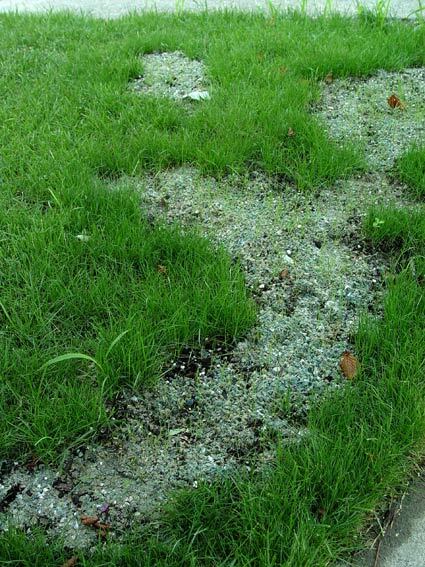 Over time your grass can thin out, requiring you to reseed and fertilize it. If you decide to care for your lawn yourself, the hardest part is determining what kind of fertilizer you need and how much to use. Check out Lowe’s for more information on how to care for your lawn. 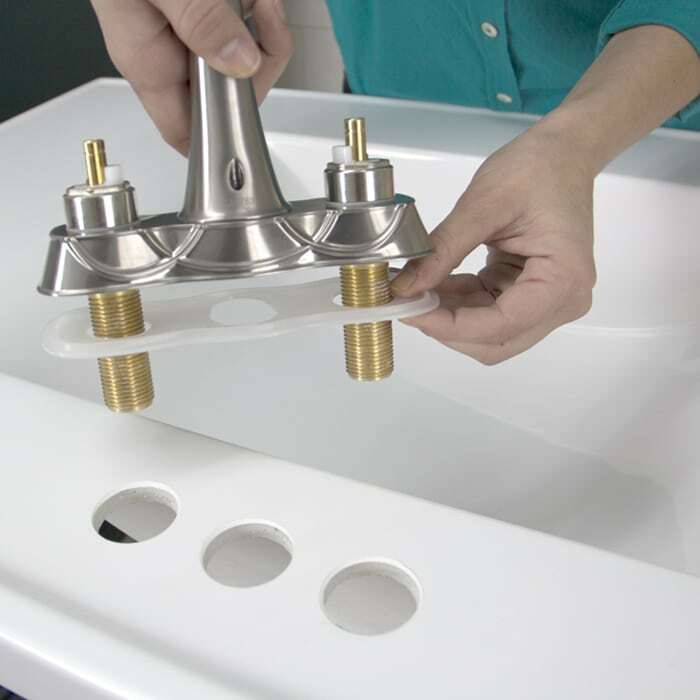 Replacing a faucet is relatively easy. All you really need are a few tools to disconnect the various hoses and know where the water shut-off valve is for the facet you want to replace. Once you have removed the hoses, remove the old faucet, clean the area where it was mounted, put in the new facet, and reattach the hoses, making sure to tighten them. If you notice your dishwasher has started to stink, cleaning it might be your best option. Luckily, this is a task that you can easily accomplish yourself. 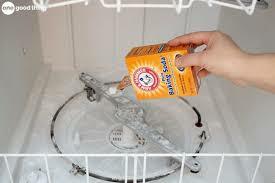 You can find out how to clean your dishwasher by going here. 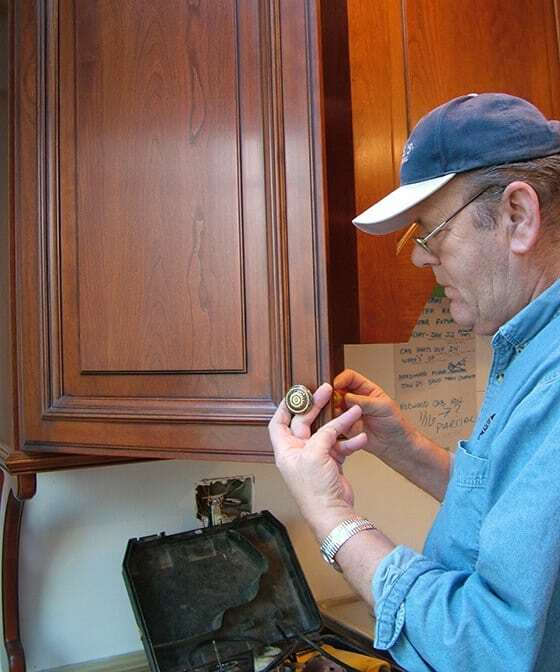 Many people hate the sound of their cabinet doors as they slam shut when closed. In order to keep your cabinet doors from banging shut, install small felt bumpers, which you can find at your local hardware store. 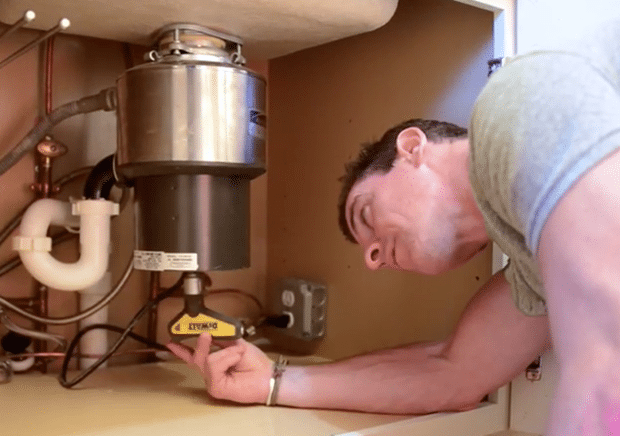 An easy way to fix a garbage disposal is to use the Allen wrench that came with it, or buy a 1/4-inch Allen wrench if you do not have it. The Allen wrench fits into an Allen screw in the center on the bottom side of the disposal. This screw, when loosened, frees up the impeller inside of the disposal, allowing you to clear blockage more easily. 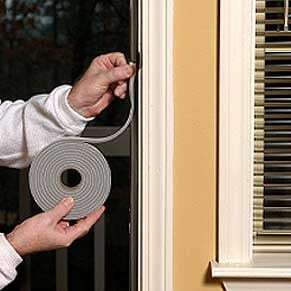 One part of a house that you will probably have to replace eventually is the weather stripping around your doors. When completing this project, you basically remove the old weather stripping and replace it with new stripping. 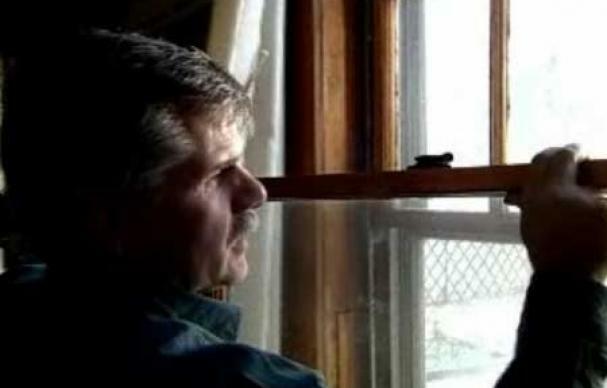 For information about the different types of weather stripping and what you need for your home, check out This Old House. To fix a drawer that is hard to open, use paraffin wax, which is most commonly used in the food-canning process and when making candles. You can get it in blocks that you can rub along the drawer slides and other areas to reduce friction, making them easier to open and close. The difficulty of patching a hole in your drywall depends in large part of the size of the hole you want to repair. For smaller holes, a little bit of putty and a putty knife should do the trick. For bigger holes, you will need a patch kit; though in this case, unless you know what you are doing, you are probably better off hiring someone for the job. After years of repeated use, the knobs on your household drawers and cabinets can come loose, and even though you tighten them, they easily loosen after only a short time. To prevent this, apply a drop of thread adhesive to the screw to ensure that it stays in place. 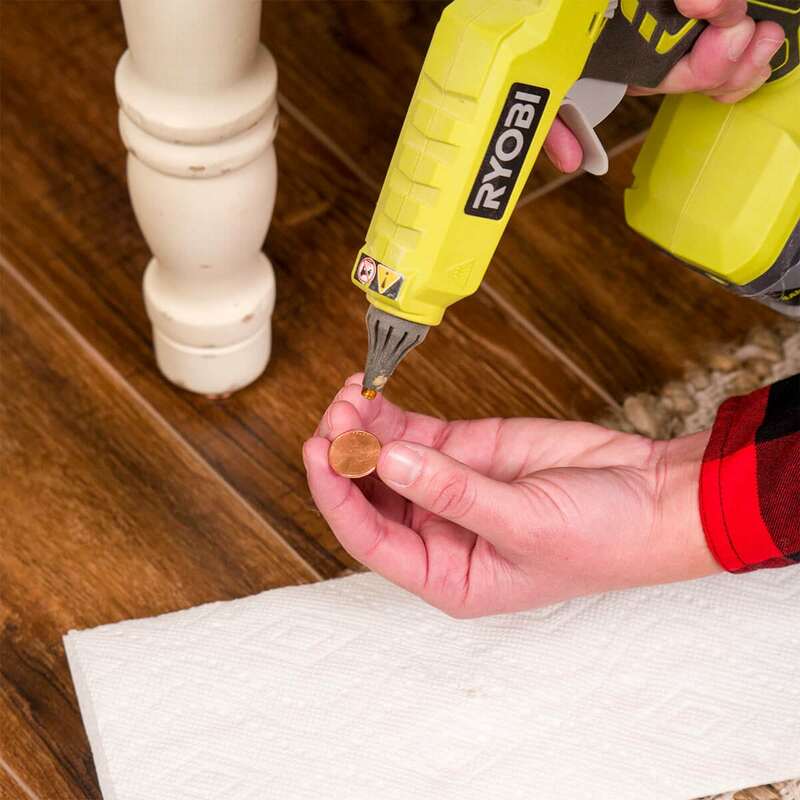 If you find that a piece of your furniture has a slight wobble, you can easily fix it using nothing more than a few pennies and a hot glue gun. Once you determine which corners are causing the wobble, turn the piece of furniture over, and attach a penny to those corners using a drop of hot glue. Sometimes the handle on your toilet breaks. If this happens to you, the fix is pretty simple and easy to perform. All you need to do is remove the lid on the back of the toilet, remove the nut on the backside of the tank holding the handle in place, and remove it. To replace it, simply insert the new handle in the hole and tighten the nut back into place. 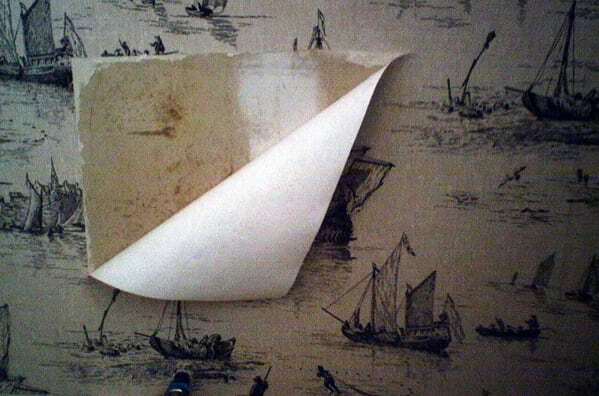 Repairing small rips and seams that are coming apart on your wallpaper is easy. Apply a warm, damp rag to the area of the tear or seam for a few minutes to reactivate the paste. Then apply seam sealer to the area and press the paper down using a roller. Use a sponge to clean off any excess sealer. 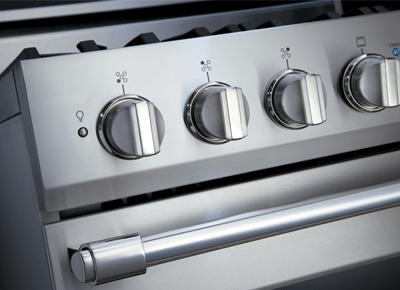 Calibrating your oven is one task you might have to perform when moving into a home that already has an oven or if you find yourself buying a new one. Fortunately, it is a task that you can easily perform yourself. For instructions on how to calibrate your oven, check here. For homeowners with a little DIY knowledge, replacing the grout on your tile is an easy project. 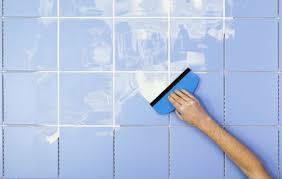 Simply pick the right type and color of grout that you need, remove any damaged grout, and fill in the damaged areas with new grout. Use a sponge to wipe up any excess grout. Check out The Spruce for more information. 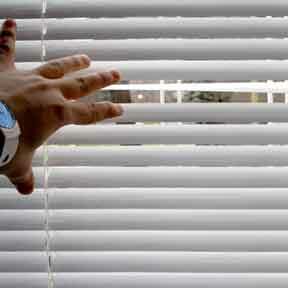 If you have window blinds that are all mangled up, try using a mini-blind slat straightener before you replace them. The straightener slides over the damaged slat, allowing you to straighten them using pressure. You can find a tool designed specifically for this purpose here. Another task that many homeowners can complete themselves is restoring a deck. If your deck is in relatively good repair, then all you really need to do is apply a coating of wood stain to bring out the colors of the deck wood. You can find out more about restoring a deck here. 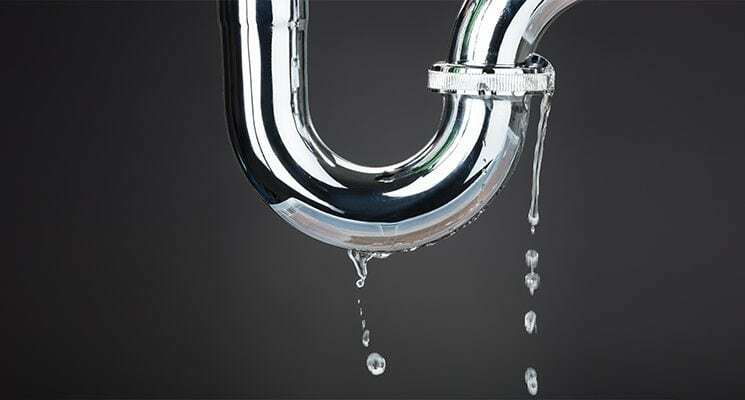 Fixing a simple leaky pipe in your kitchen or bathroom is another easy project. 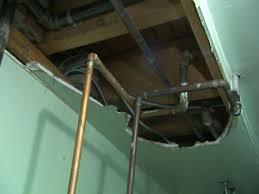 For the most part, this only requires you to tighten a loose fitting or replace a section of pipe with a small leak. For more serious leaks, such as those coming from a non-visible source, turn off the water and call a professional plumber. While you can complete many home repair tasks, some require a better idea of how a certain system within your home works. 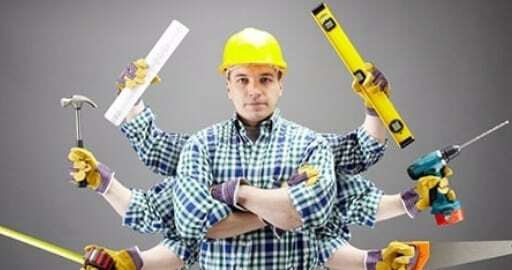 Unless you are a carpenter, plumber, electrician, or a handyman, you should leave these tasks to a professional repairman. The windows in your home get stuck for various reasons, including a buildup of dirt or other debris, painters painting them shut by accident, and foundations shifting over time. For this task you should rely on an expert, unless you have the know-how to pull such a complicated repair off. 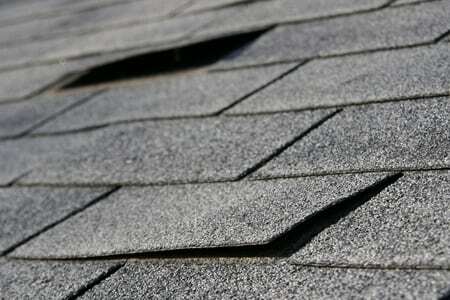 A leaky roof is one problem you should definitely leave to the professionals. Causes for a leaky roof can range from simply needing to replace the roof material to more serious issues, such as a problem with the flashing on the roof. 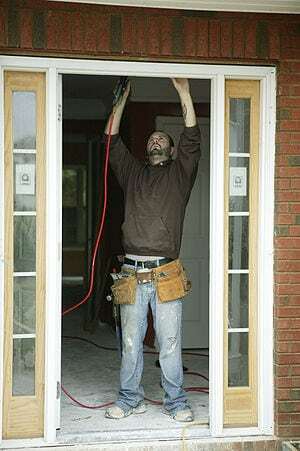 If you need to replace a door, hire a professional to do the job. This allows you to avoid the hassle of not hanging the door properly, leading to issues with the door closing and sealing properly. Likewise, you should hire an expert when installing a door where one hasn’t existed before. While you can easily fix a leaky faucet or clogged drain as a homeowner, you should leave more sever plumbing issues, such as a malfunctioning water heater or sump pump, to the experts. This prevents you from making the problem worse by doing a subpar repair job. 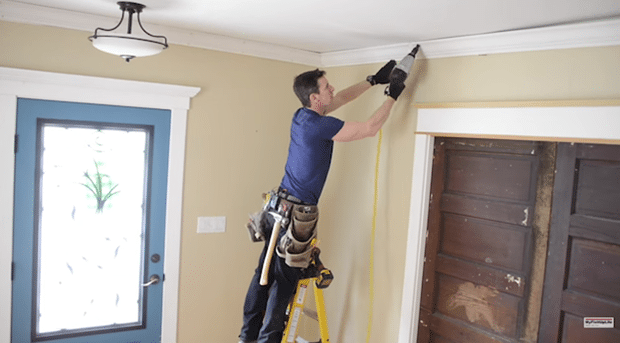 Installing molding in your home requires accuracy and a seamless fit, a lot of times while standing high in the air on a ladder. Unfortunately, many homeowners lack the skill to perform such a demanding project and should leave it to a carpenter or handyman. 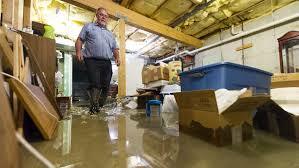 If you encounter flooding issues in your home, you are better off calling a plumber. A plumber can determine the source of the water, if there is more extensive damage than what you can see, and what you need to do to fix the problem. Unless you are a trained electrician, you should leave any major electrical repairs in your home to a professional. Not only could you mess up your wiring completely, you could also get electrocuted simply because you lack the necessary knowledge to prevent this from happening. 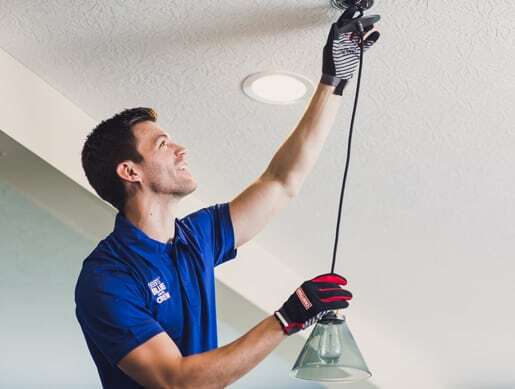 While installing a ceiling fan in your home is a relatively easy project, you are probably better off letting a handyman handle it. 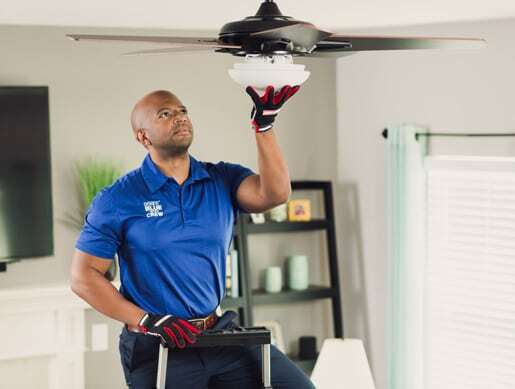 Not only must you connect the correct wires of the ceiling fan to the correct wiring of the fixture, installation often requires you to work from a ladder for an extended amount of time. 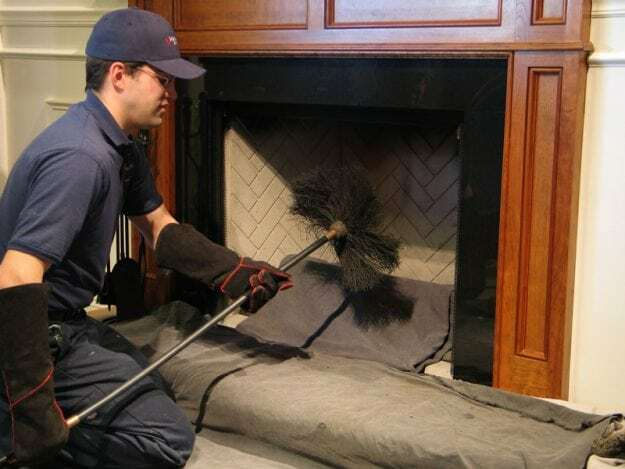 Cleaning the chimney in your home is another task that you should leave to someone who knows what they are doing. Some of the dangers of cleaning your chimney yourself include harmful fumes and the potential for a fire. 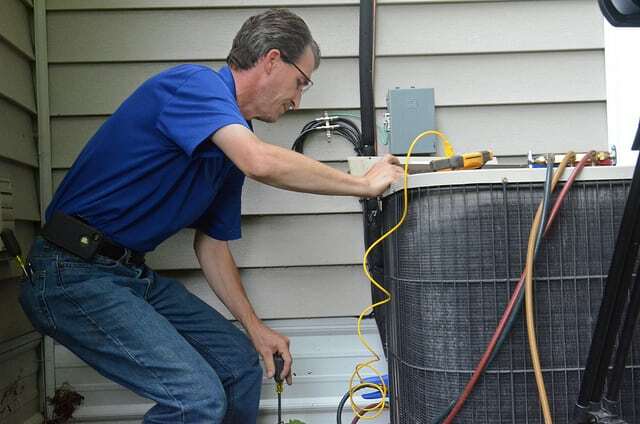 Before you decide to repair your HVAC system or install one yourself, keep in mind that the HVAC system in your home is one of the most complex systems in your home and can result in often costly repairs if not handled properly. You should definitely hire a professional for this job. Unless you feel totally confident in your abilities as an electrician, you are probably better off hiring a professional to perform this job. Messing up a light fixture installation can lead to shorts within the electrical system of your home, overloaded circuits, and potentially fire. 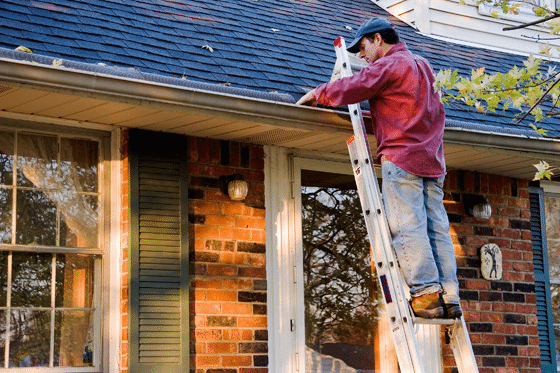 While you might think cleaning your gutters is something that you can easily do yourself, you might want to think again. While gutters play an important factor in keeping water away from your home, other factors also come into play, including properly positioned downspouts and the grading around your home. These are all things than an expert is trained to take into account. 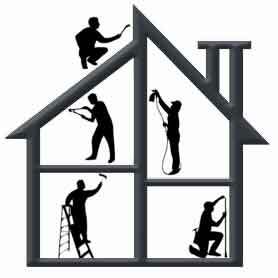 Major renovations, such as removing a wall or adding a door, usually require the expertise of a professional. 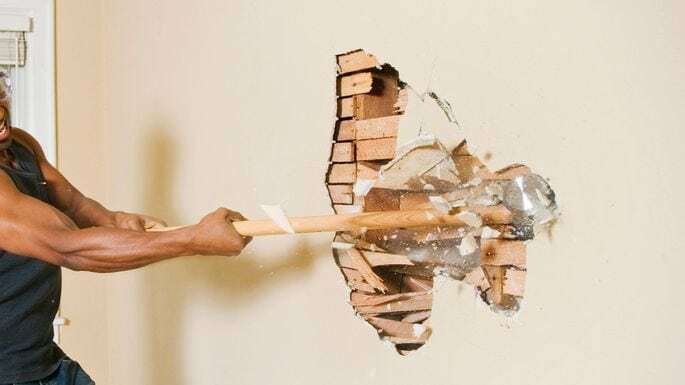 At the very least you should consult with someone before you start knocking down or knocking holes in walls. Who knows, that wall could be load bearing, and knocking it down could cause more extensive problems. 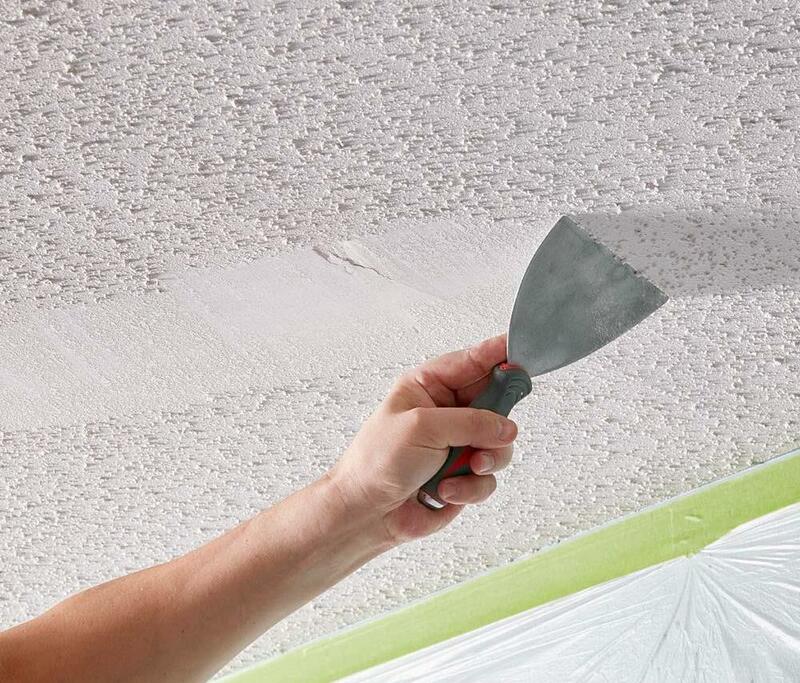 Removing the popcorn ceiling in your home is a process that you shouldn’t take lightly. Due to the chemicals needed to properly do this task, as well as the fact that you are often working on a ladder, you are better off leaving this job to a professional. 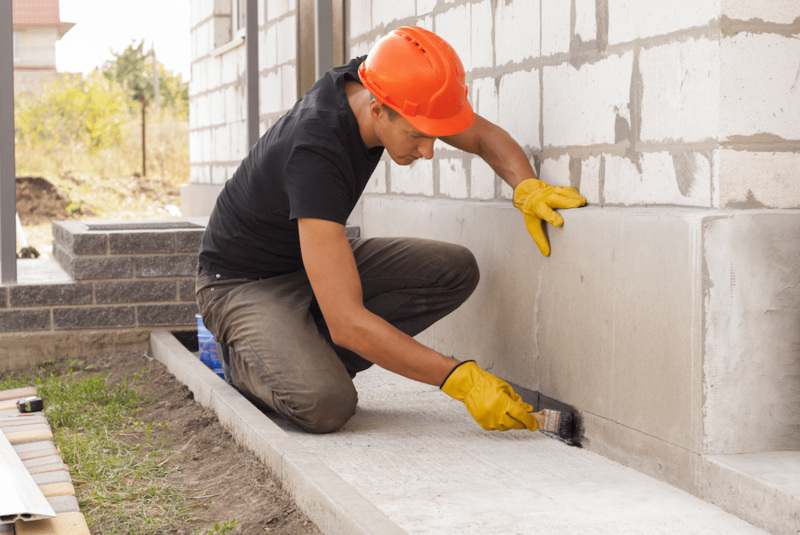 If you have problems with your foundation, call a professional as soon as possible. Chances are they can ensure that you take the steps necessary to avoid future damage. At the very least, they can ensure that any repairs are done correctly and not botched. Before installing a natural gas line in your home, make sure to call the gas company first. The gas company should send someone to install the new gas line, sometimes for free. Otherwise, if you decide to do the job yourself, you could end up with a dangerous situation on your hands.